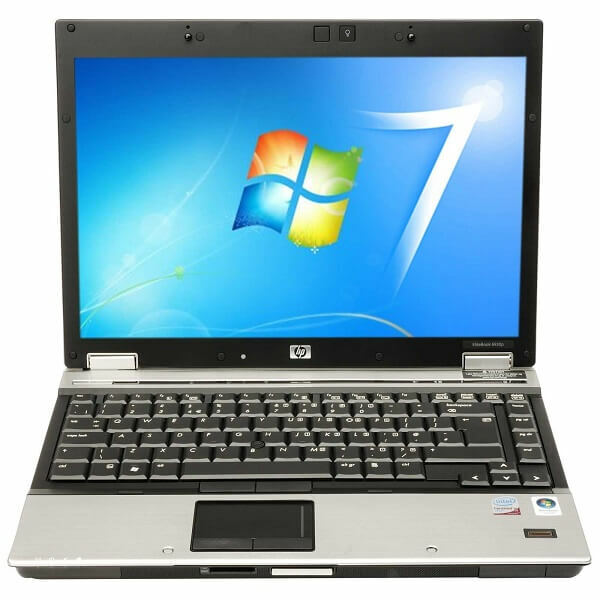 Refurbished HP Elitebook 6930p LAPTOP – Intel Core 2 Duo 2. This Certified Refurbished HP Elitebook 6930p LAPTOP product is tested & certified to work like new by a Microsoft Authorized Refurbisher. The product includes charger, and is backed by a 180 day warranty.